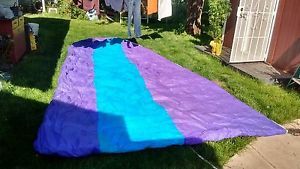 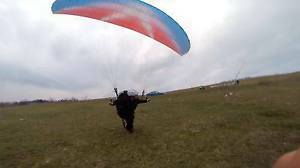 2015 Gradient Freestyle 3, Size20, 45 Hours Air Time. 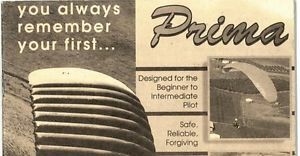 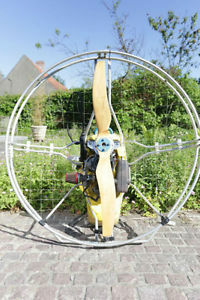 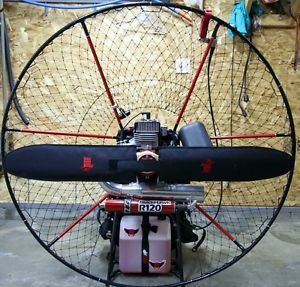 777gliders.com "KING" En-D ,Size M. New benchmark in EN-D category!!!! 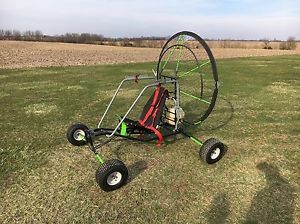 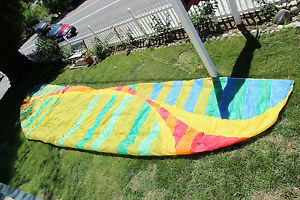 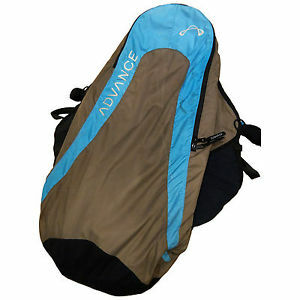 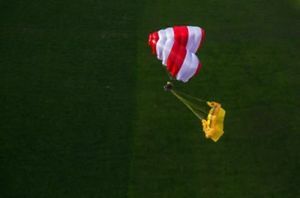 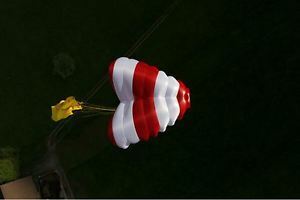 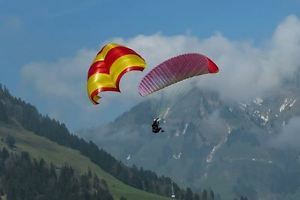 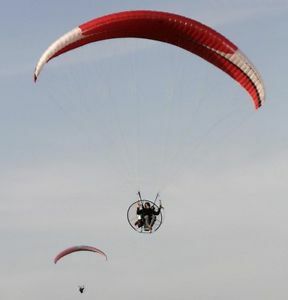 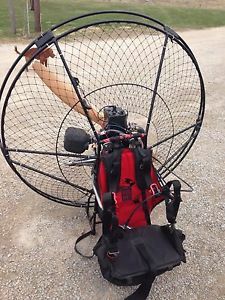 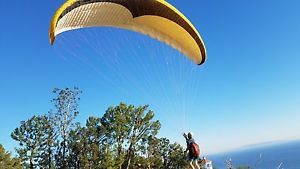 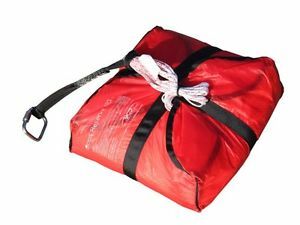 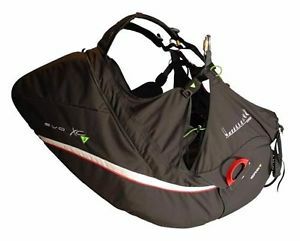 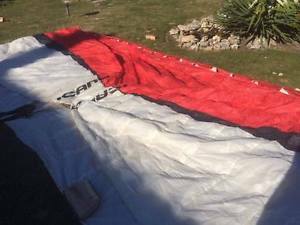 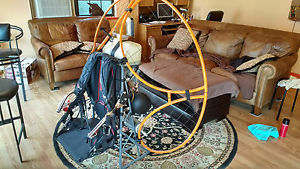 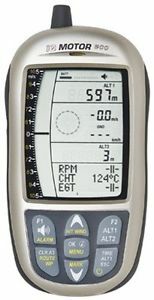 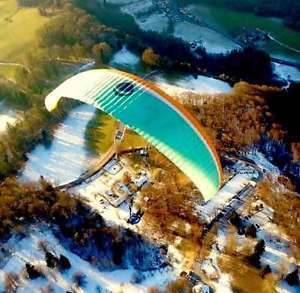 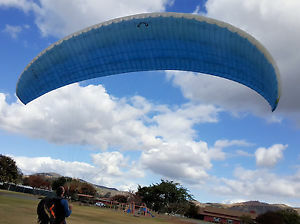 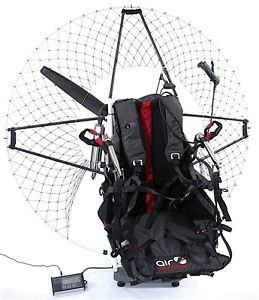 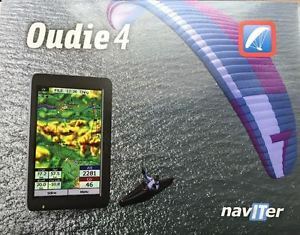 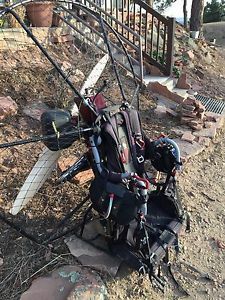 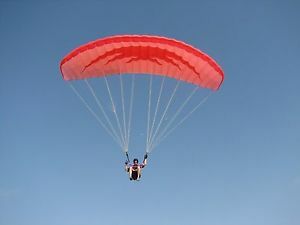 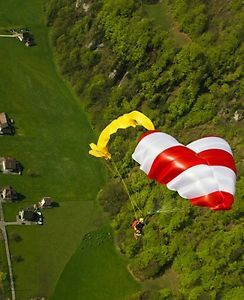 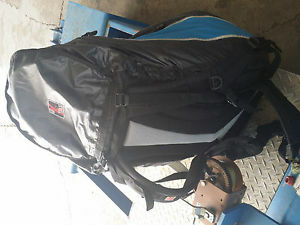 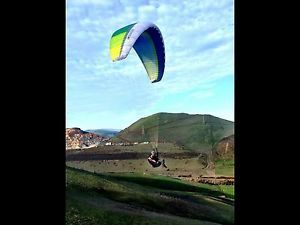 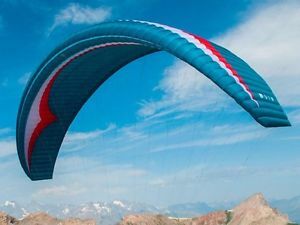 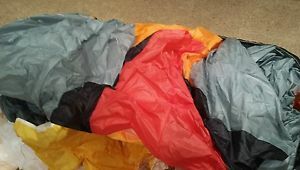 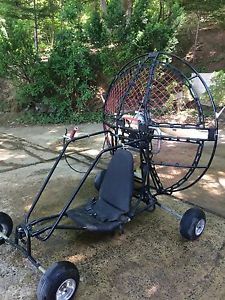 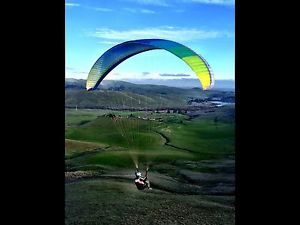 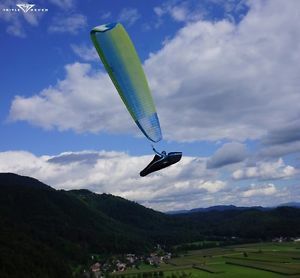 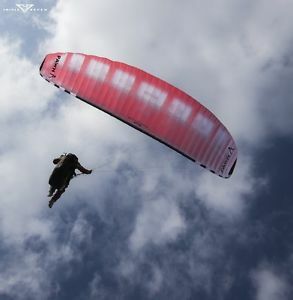 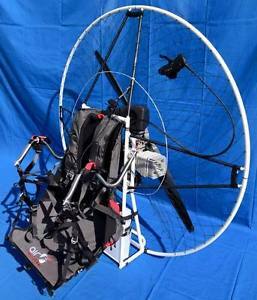 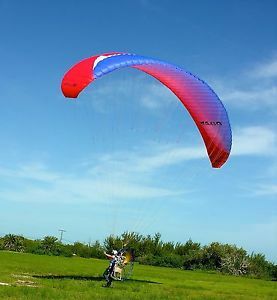 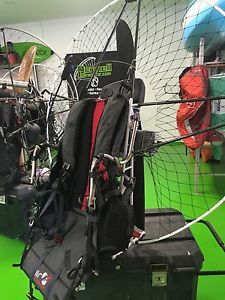 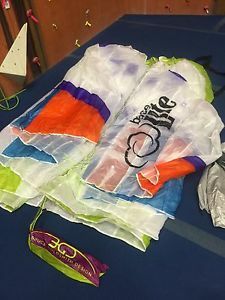 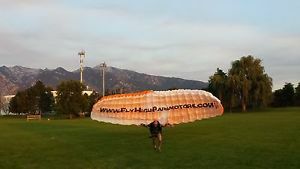 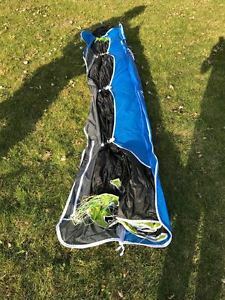 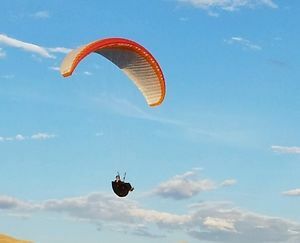 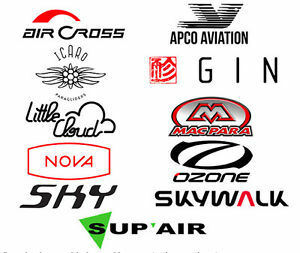 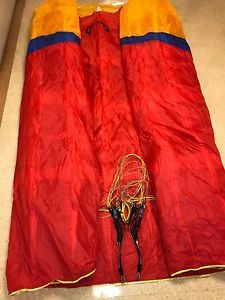 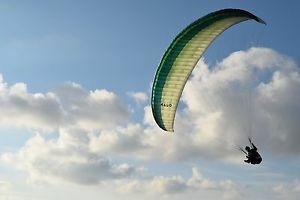 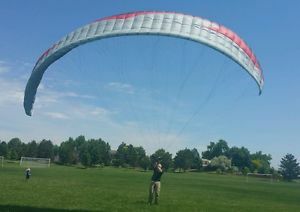 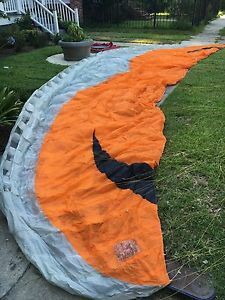 A brand new EN A, B, or C Paraglider from a company of your choice!